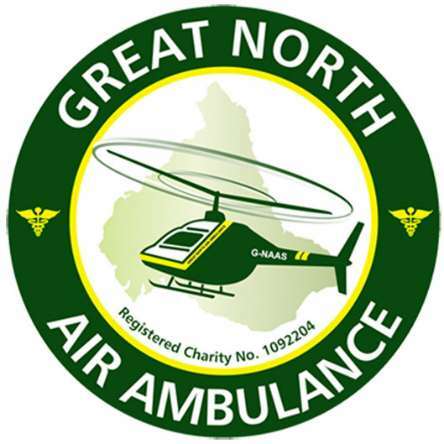 We are extremely proud and over the moon to announce that last night we presented the Great North Air Ambulance Service with a cheque for the combined total raised at this year's CornShed Festival and Beer Festival - a sensationally massive £ 33,486 !! We would like to say a massive Thank You to everyone who helped us in any way - crew, volunteers, sponsors, donations - and a big big Thank You to all of you who came along to the events to support us and help us to celebrate our 30th Anniversary and our Final Festival Year. You have all contributed to raising this fantastic amount for such an important and worthy cause, and how amazing that it is the most money we have ever raised on our 30th and final year!